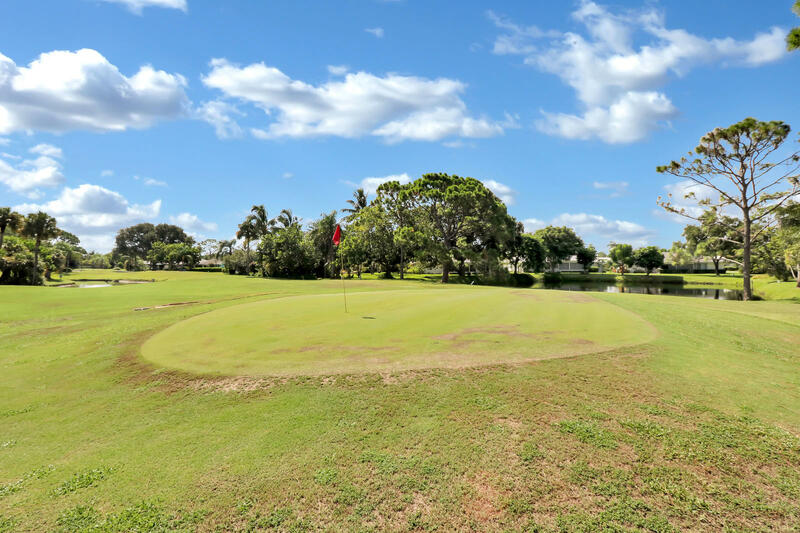 Nestled between the Loxahatchee River and the Jonathan Dickenson State Forest is Little Club. The homes are comprised of both condominiums and single family homes. The golf course is a nine-hole par 27 that opened in 1974. There is a community pool that overlooks a pond and the golf course. 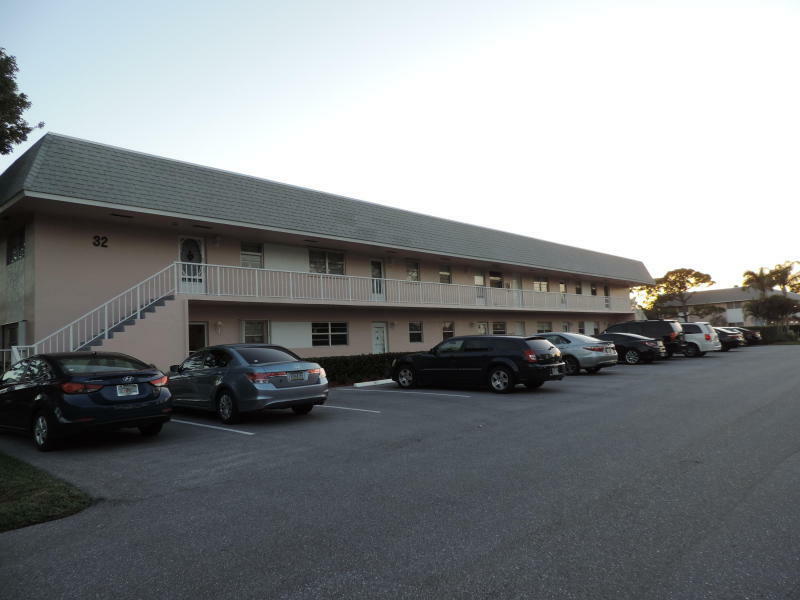 It is a secluded location in Tequesta which allows for safe bicycling and walking. 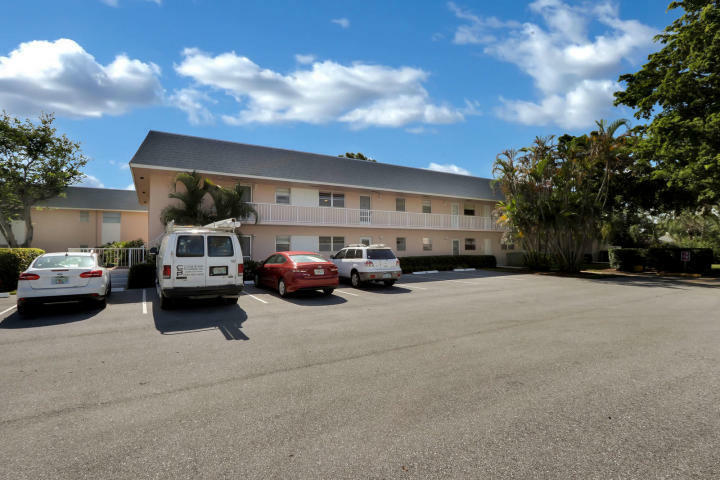 Little club offers one and two bedroom condominiums, and is an active 55 plus community. 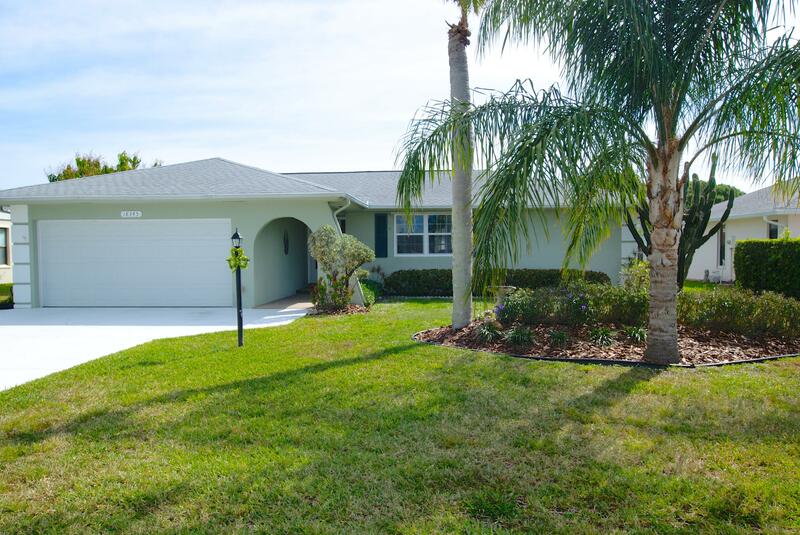 A wonderful ranch floor plan with many upgrades in popular Little Club. Newer roof, and hurricane rated windows throughout, laminate floors, newer garage door and pebble tech floor and interior of house painted 2012. Kitchen cabinets galore and a large island open to a cozy family room. Wouldn't you like to enjoy living in a great community that offers par three golf, heated swimming pool, tennis, bocce ball and shuffleboard. Plus a freshly updated community clubhouse where there is a library and community room for gatherings and classes. If so....this is the condo for you. It is only 3 miles to shopping and the beaches. 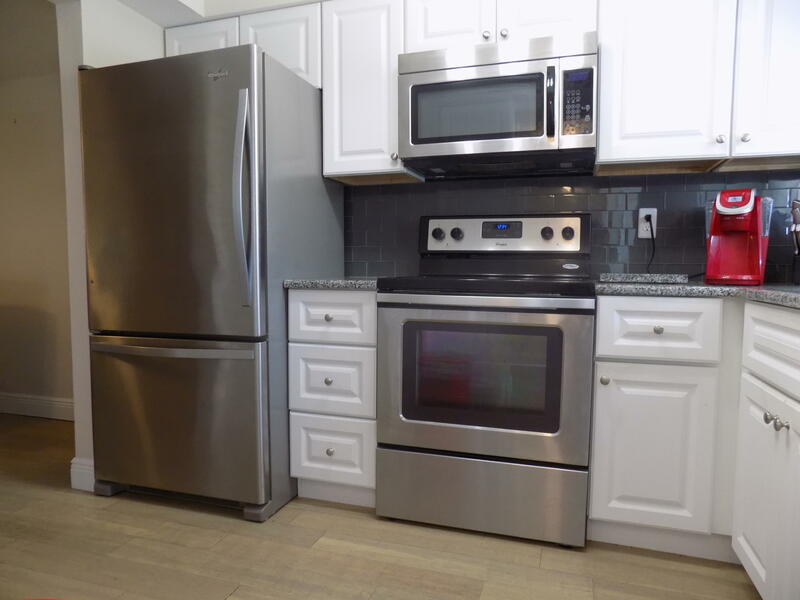 Immaculate, newly remodeled 2 bedroom 1.5 bath condo. Stainless steel appliances and natural stone counter tops in the kitchen. Remodeled master bath with a walk-in shower. Remodeled guest bath. NO carpet. Bamboo floors throughout. Newer and contemporary furniture, fully furnished. Garden view from your patio. Par 3 Golf included..pool, tennis, bocce, library..